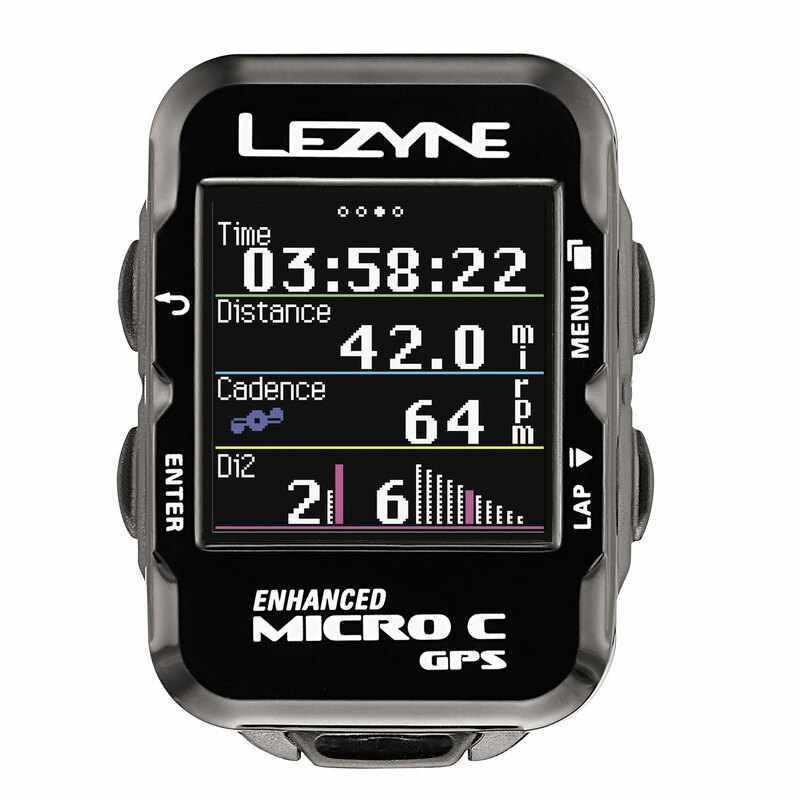 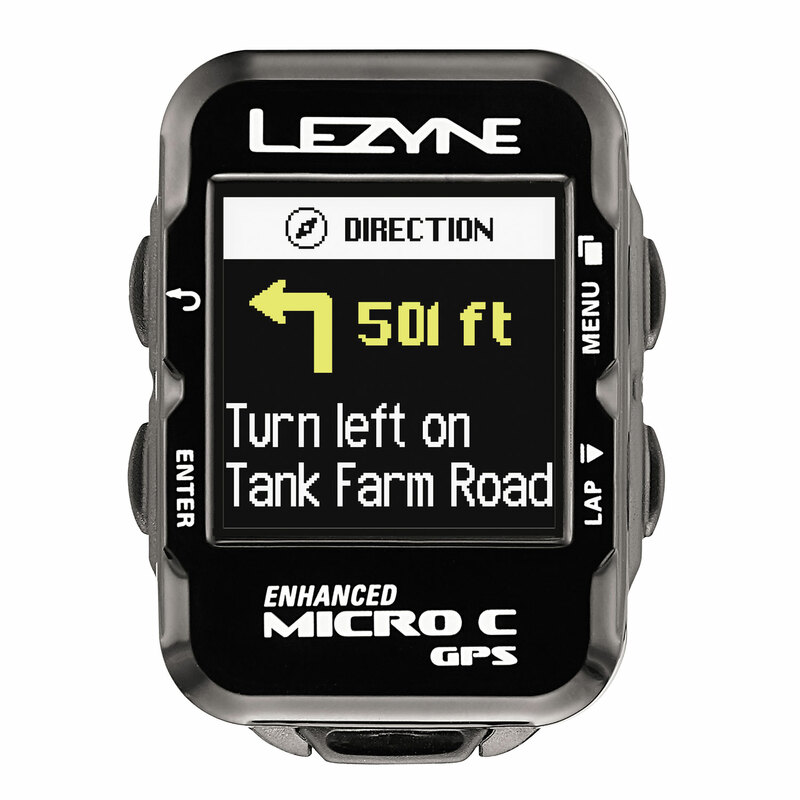 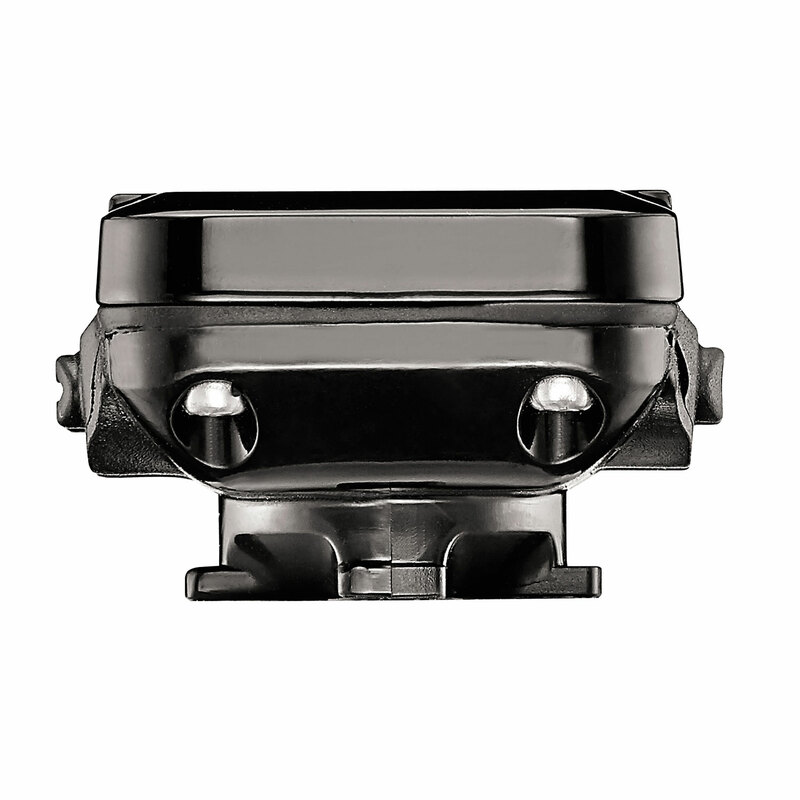 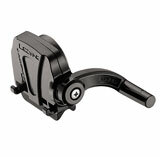 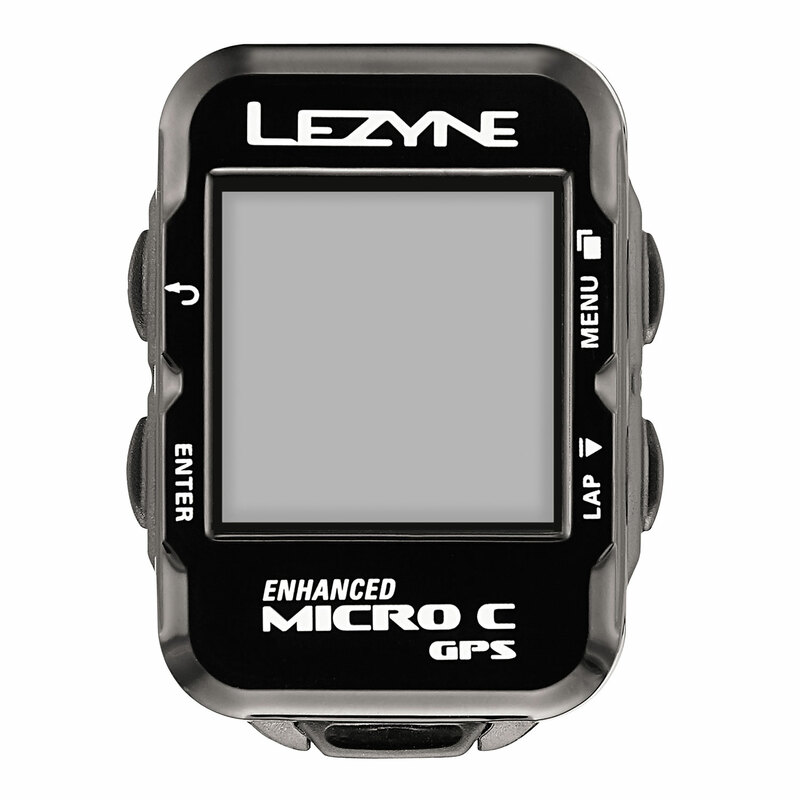 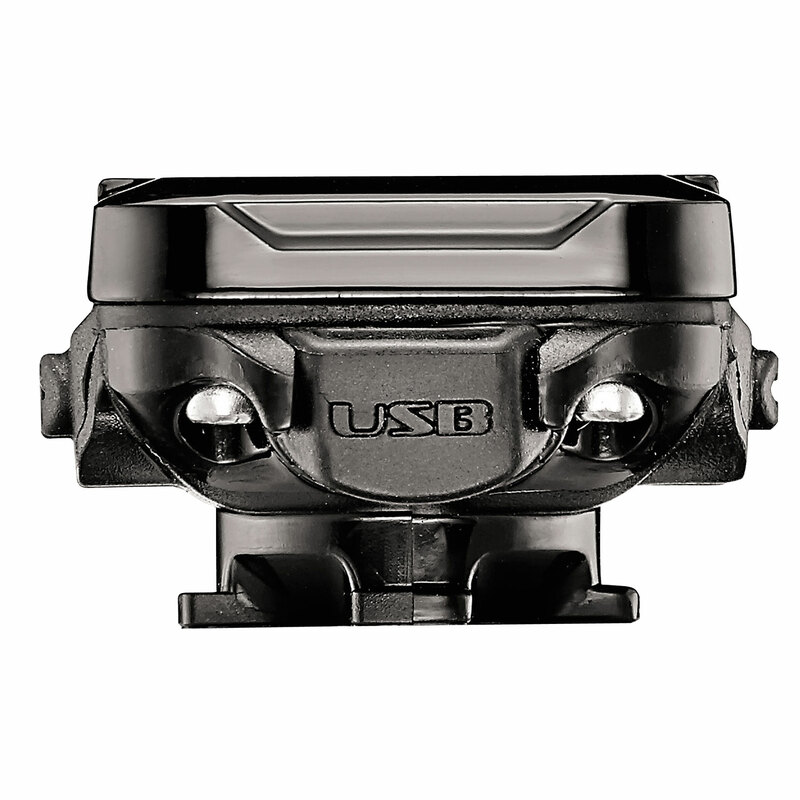 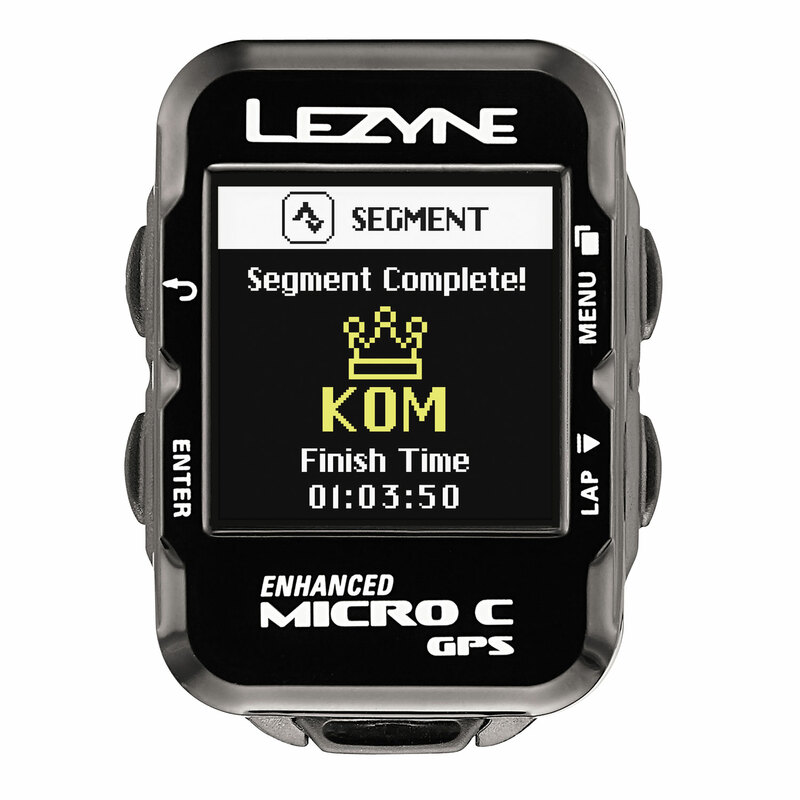 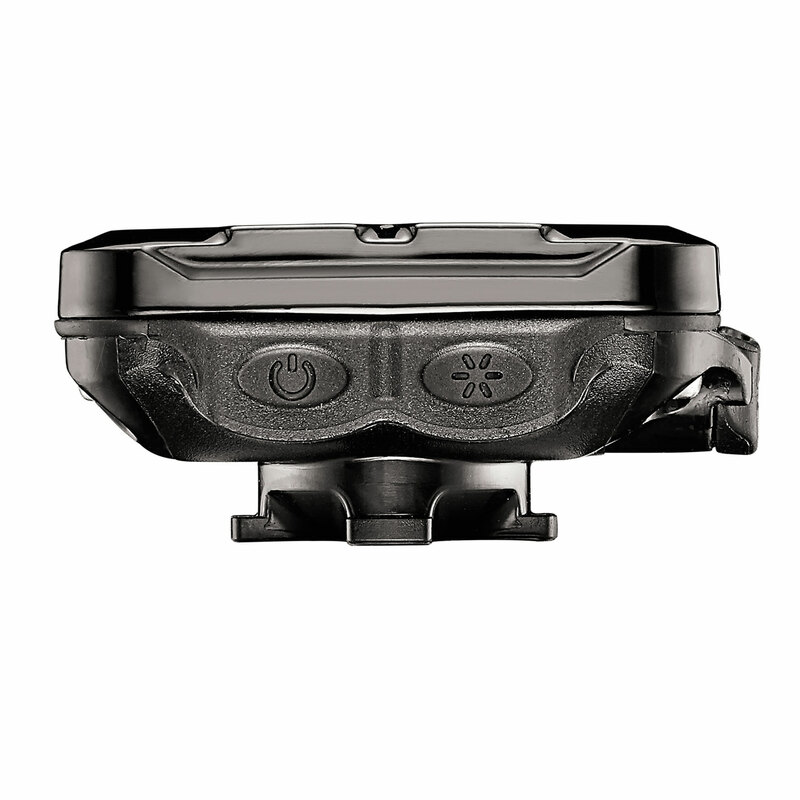 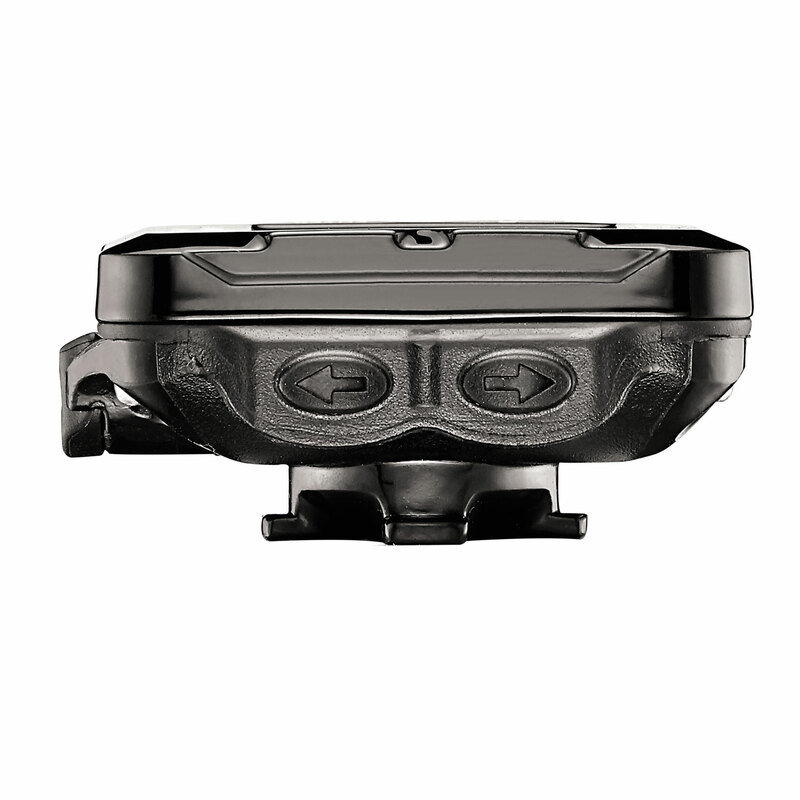 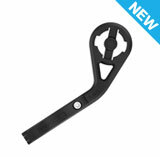 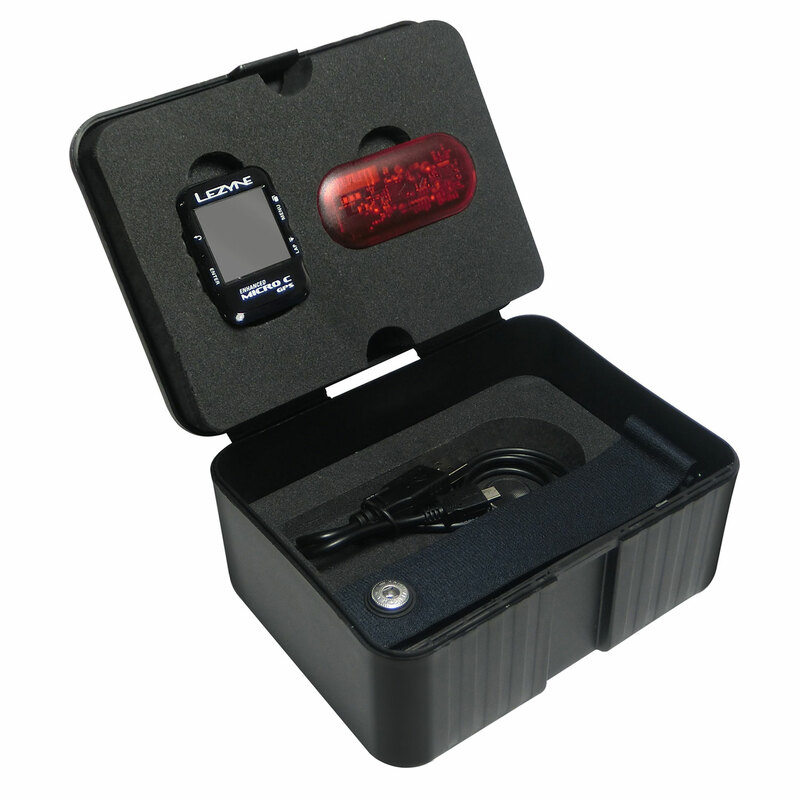 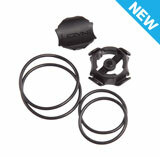 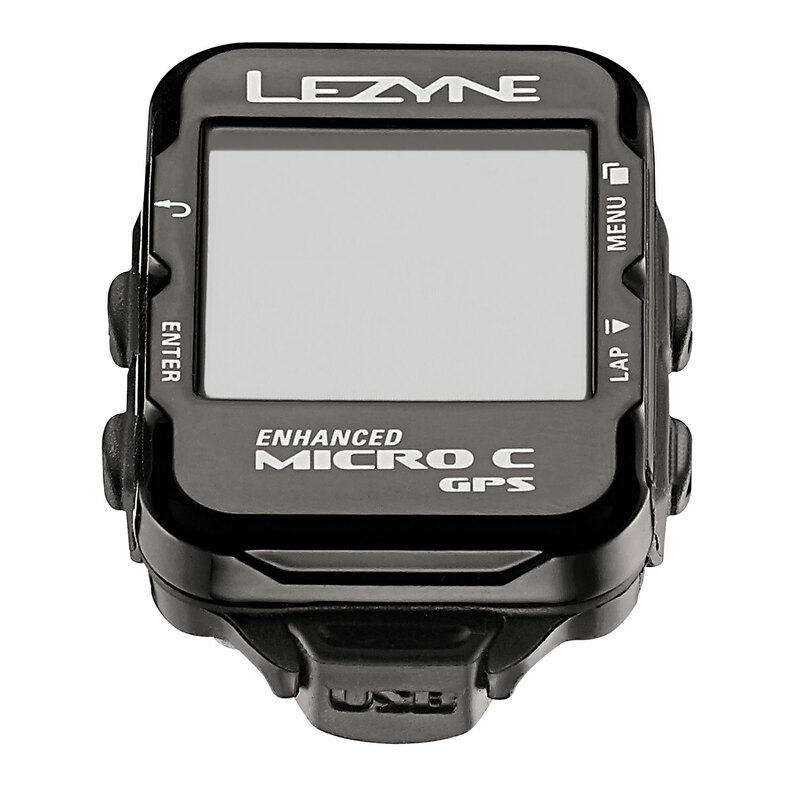 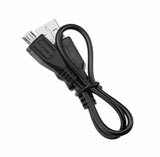 "Lezyne’s micro and mini GPS units pack all the features of big GPS units into tiny packages. 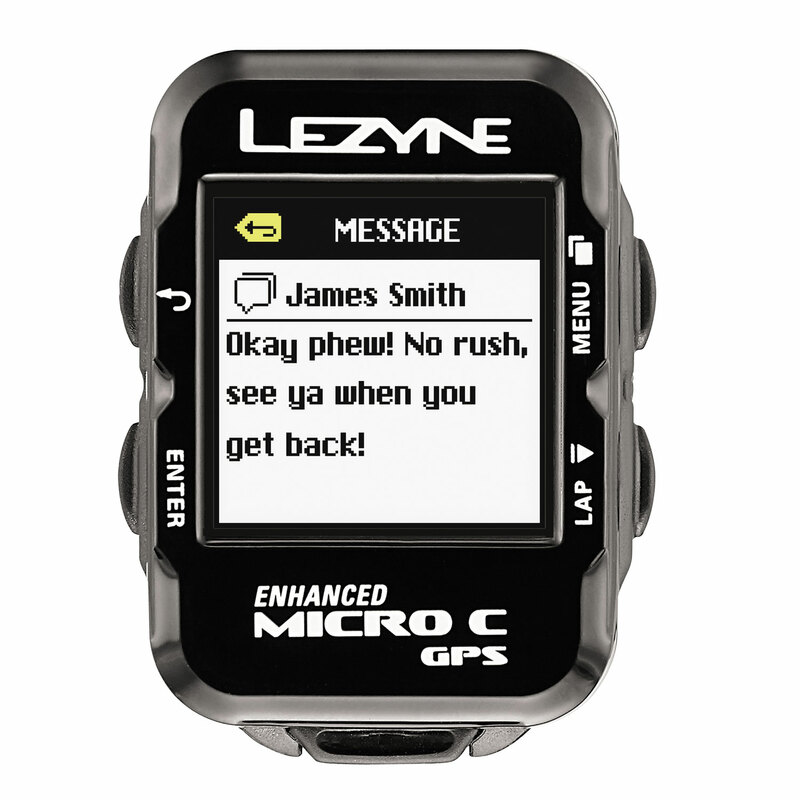 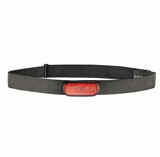 We’re big fans of the Enhanced Micro C GPS. 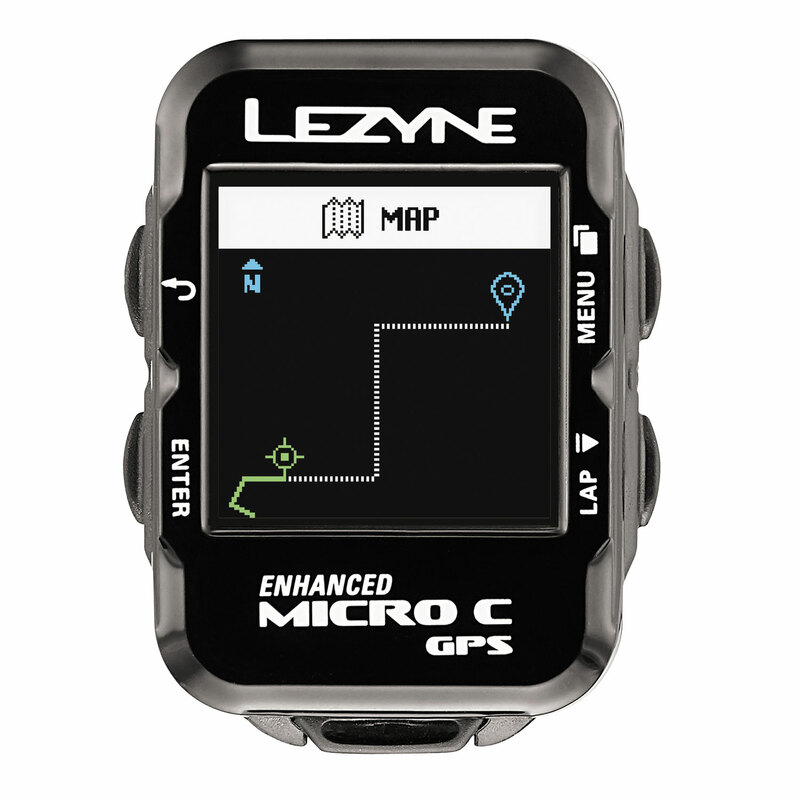 It communicates in both ANT+ and Bluetooth Smart for power meters, heart-rate and other sensors, and uses the slick Ally app to communicate with your smart phone for Strava uploads and call and text notification...At $160 (the B&W Micro is just $130), it is the best value in a full-featured GPS unit." 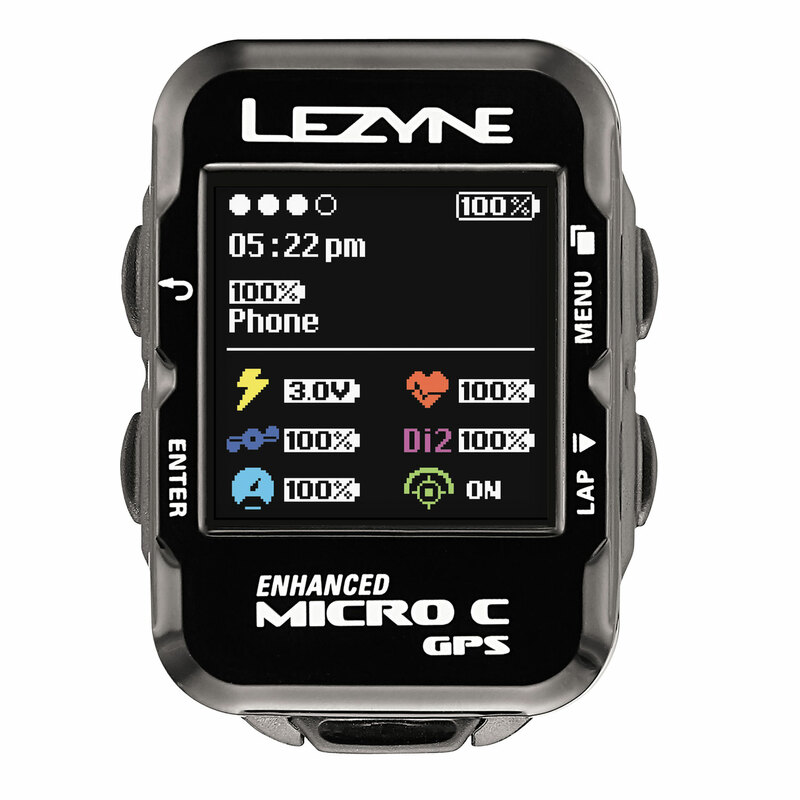 "At only 29g, weight weenies will rejoice over this heavily featured unit with an easy to use companion app and ANT+ and Bluetooth Smart sensor compatibility. 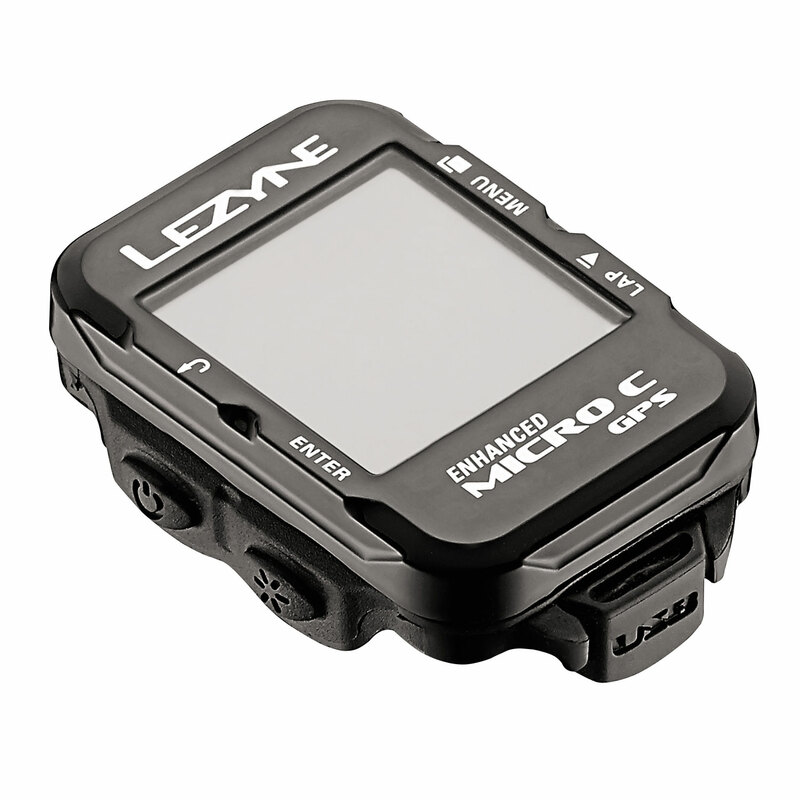 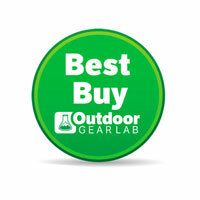 It's impressive to see how many features can be packed into a model that is this small and lightweight…The Micro C GPS takes home our Best Buy award for being an incredible GPS cycling computer that comes in a tiny and lightweight package at an unbeatable price."